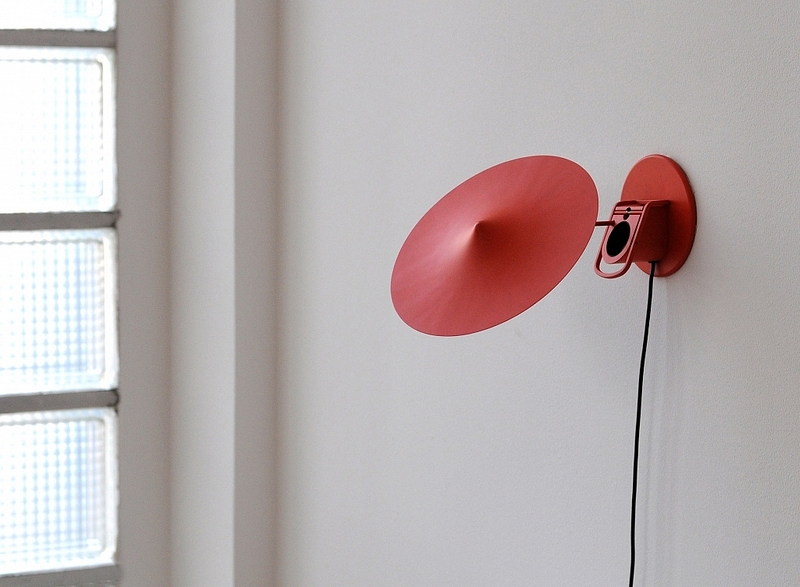 Gina Sempe has designed a new lighting fixture that will be available later this month for Wastberg. 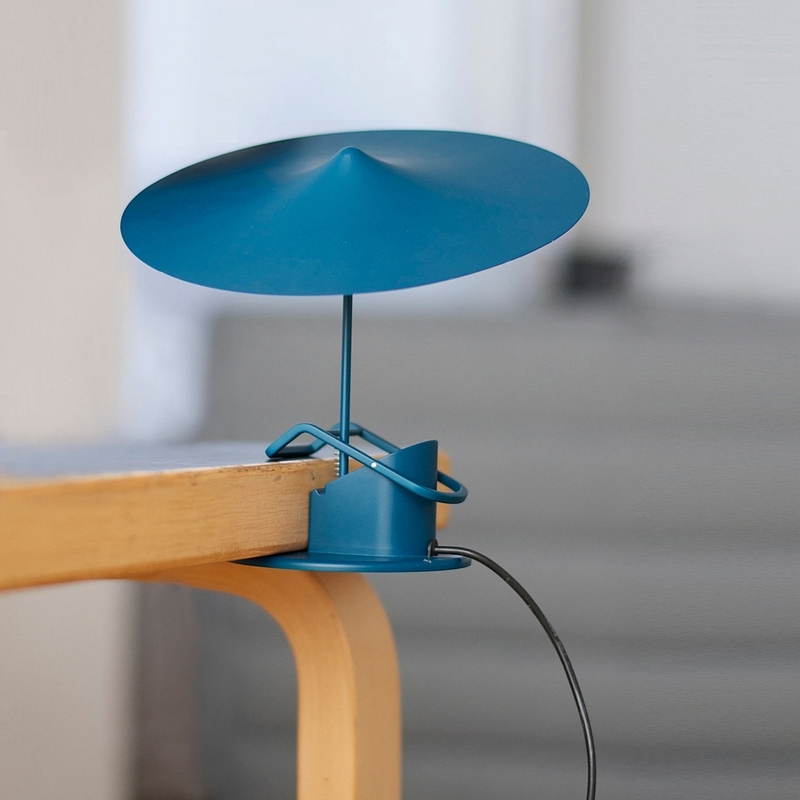 The lamp is produced from aluminum and steel and features a matt finish, a multipurpose clamp, and circular reflector that reminds me of a little bit of an umbrella. 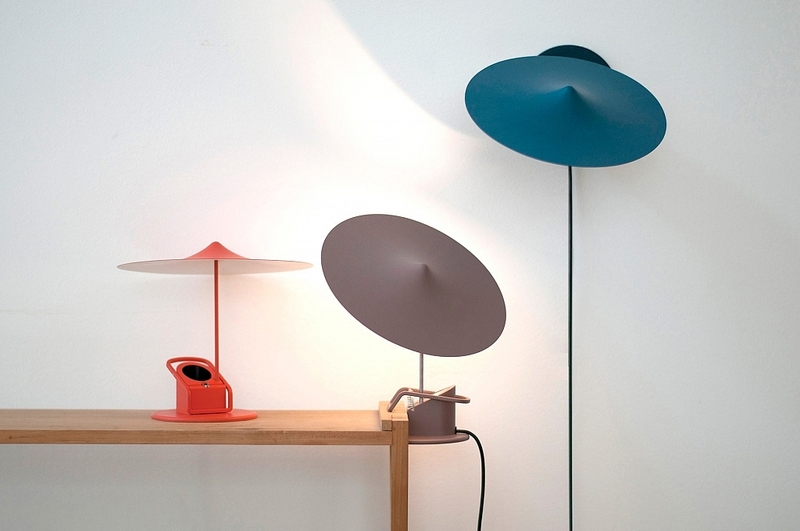 Sempe named the lamp design Ile, the French word for island, and the color palette used with the lamp echo the umbrella giving a nod to an island beach and relaxation. Ile is designed for smooth easy movement and quick assembly. A round magnet attaches the steel reflector shade to a thin pipe shaft. The flat circular base mirrors the form of the circular reflector, bringing a sense of balance across the overall design. 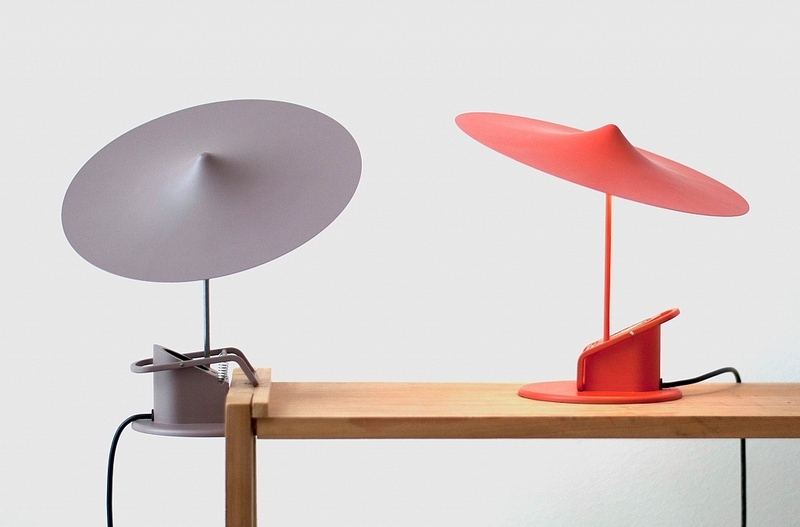 The flat base not only allows the lamp to easily clamp and mount to a variety of flat surfaces, but also allows it to function as a free standing desk lamp as well. 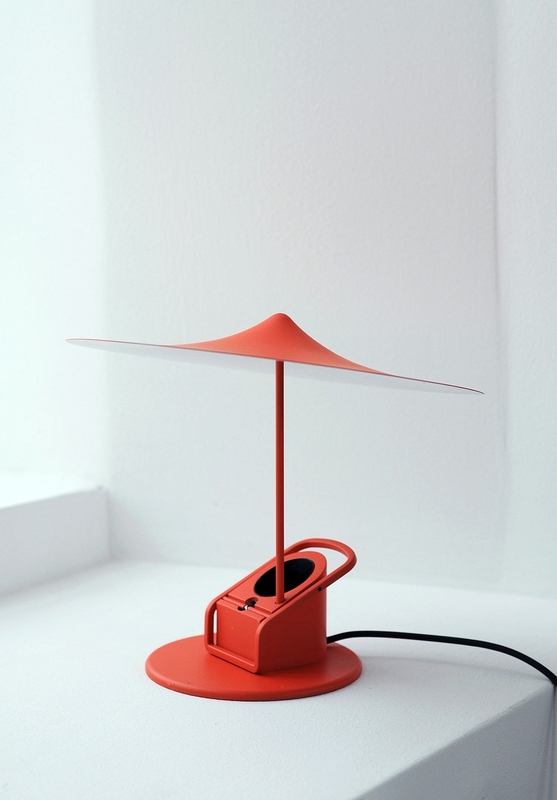 The LED illuminator is located in the base of the lamp focused up at the reflector,which bounces light in any direction. Posted in Lighting and tagged Furniture, Gina Sempe, Ile, Illumination, Industrial Design, Interior Design, Lamp, Lighting, Wastberg on October 23, 2015 by Author.